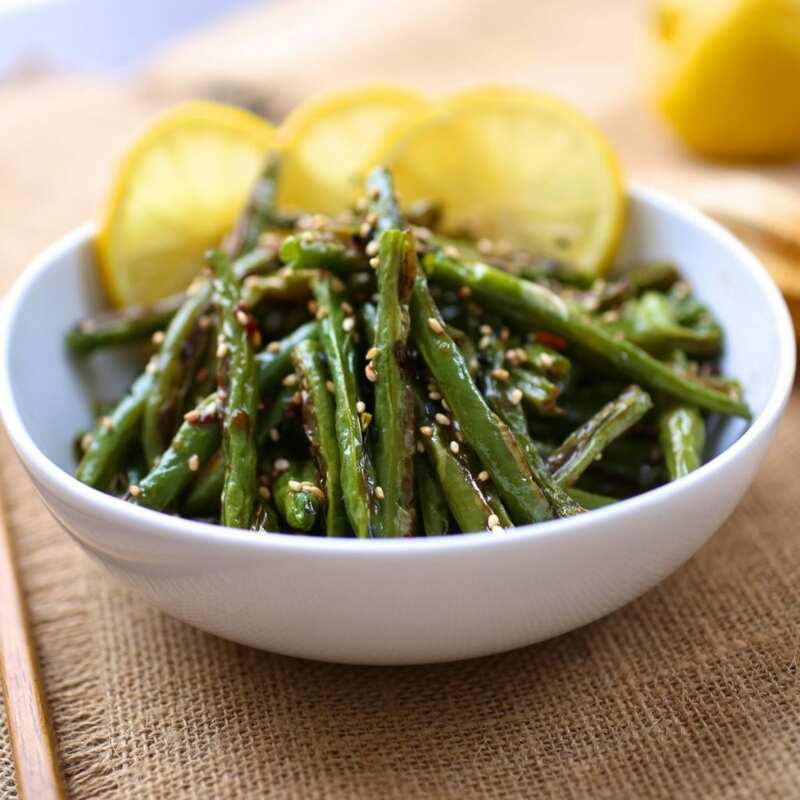 Caramelized green beans is a quick, healthy dish that would be an ideal vegan (and optionally gluten free) side for an Asian-style dinner. …with a little extra chili sauce on top for spice. 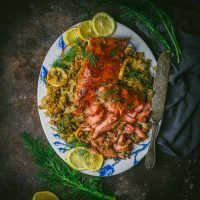 We all have our little quirks and one of mine is that I am… let’s just say ambivalent about green beans unless they are cooked one, very specific way. (But when they are cooked this way, I’m adore them and want them all the time). In fact, prepared this way, I find them colossally addictive. I’m odd, I know. I’ve accepted it (and more importantly, so has Matt, who I’m sure would enjoy green beans prepared any number of ways but somehow never complains when they show up tasting exactly the same, time after time). It’s not like green beans are evil and must be destroyed. I mean, they’re not celery. It’s just that they’re often rather…meh. A bit bland and, even worse, rubbery. And they make a little squeaky sound against your teeth when you chew them (I already admitted to being weird so stop making that face). Yes, I know those little haricots vert you can sometimes find are tender and perfect (especially steamed and coated with a sharp, mustardy dressing) but, at least around these parts, they are often diabolically expensive. And I like to save my dollars for important things like hats for boiled eggs and gifs of Benedict Cumberbatch being licked by kittens. Like I said, important. Back to the beans! So this magic method is … incredibly, unconscionably simple. 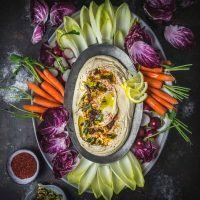 They are roasted in a hot oven until they are blistered and deeply caramelized and then slicked with a deceptively simple dressing of soy sauce, fresh lemon juice and toasted sesame oil. That’s pretty much it. Caramelized green beans are honestly one of the quickest, easiest dishes ever but, somehow, the combination is so much more than the sum of its parts. It also happens to be extremely healthy, vegan and, if you use liquid aminos in place of the soy, gluten-free. Spread beans out in a single layer. If they won’t fit, use two pans. 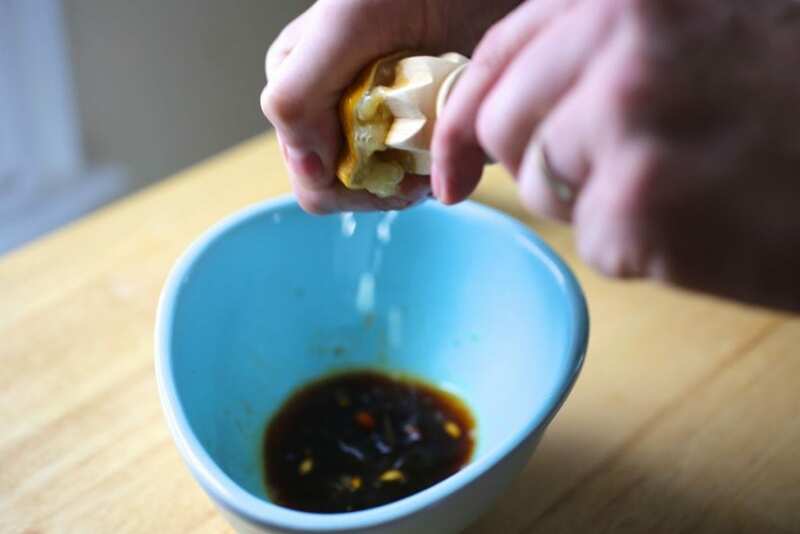 This Lemon Soy dressing is great on broccoli, brussels sprouts and other veggies. Also chicken and tofu. This isn’t a bright green, barely cooked vegetable dish. 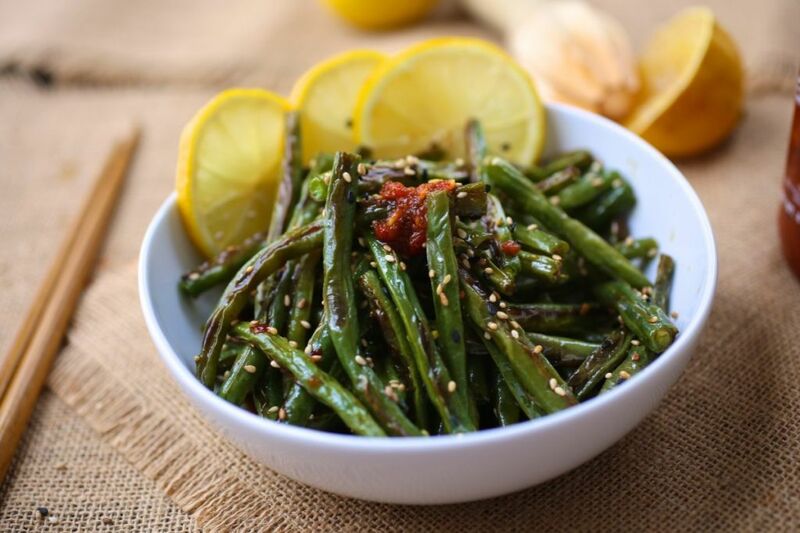 These caramelized green beans are charred and soft which is delicious when they marinate in the tart dressing. The nutty sesame oil rounds out the flavor and adds just a touch of richness. I usually add a little chili garlic paste for spice when I remember to but that’s pretty much it. Five ingredients and twenty minutes later, you’re in green bean heaven. Look for beans with full, even color. They should feel firm, with an almost velvety skin. They should snap when broken in half; the insides should be crisp and juicy. Unwashed green beans will keep in the fridge for up to a week, though it’s best to use them within a few days of buying. Wash them just before using and slice off the ends. If your green beans are large and have strings running along their sides, you can break off the tips and pull down along each side to remove them. 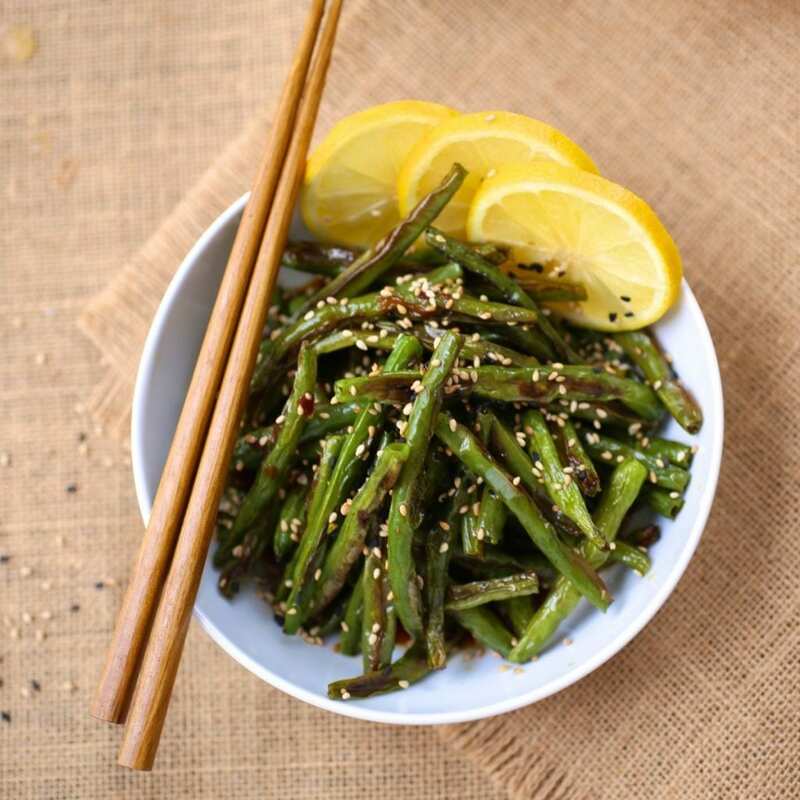 Make sure you use toasted sesame oil, which is dark brown and used as a condiment, not for cooking. It’s very perishable so store it in the fridge. 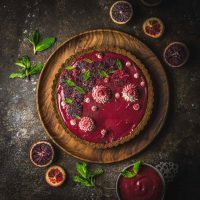 While a big pile of lemons resting gorgeously in a bowl on your counter will make your kitchen look ready for a photoshoot, they will last a lot longer if you store them in the fridge as well. 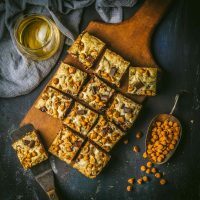 Place the beans on a baking sheet and drizzle with grapeseed oil. Toss to coat and then spread into a single layer. Roast until soft and gorgeously caramelized, 12-15 minutes. Toss them once or twice so they cook evenly. 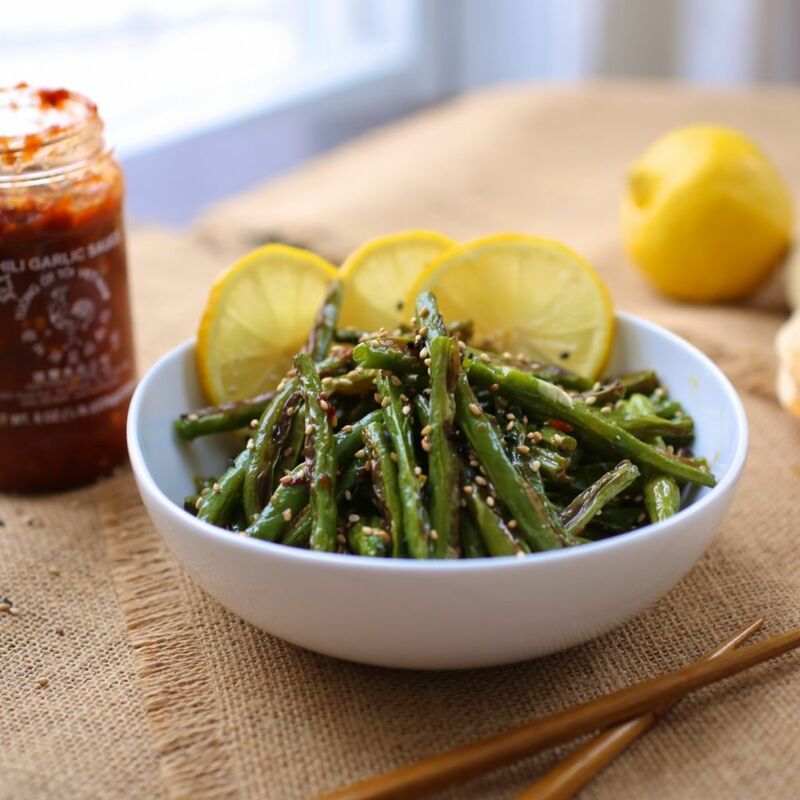 While beans are roasting, in a large bowl, add soy sauce, lemon juice, sesame oil and chili garlic sauce (if using). Stir to combine. When the beans are done, add them to the sauce and toss to coat. Sprinkle with sesame seeds and serve. These are also great at room temperature. 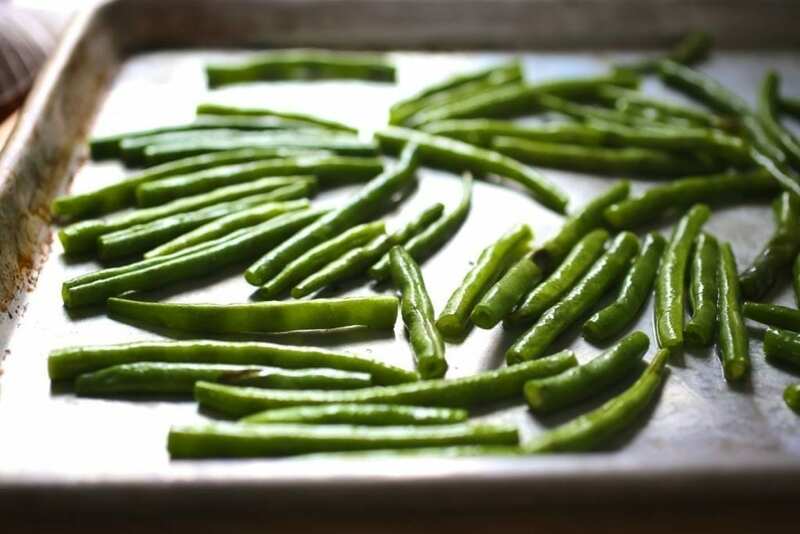 I have never been a big fan of green beans, but the idea of roasting them is very appealing. I’ll be trying this one for certain.